This course is an introduction to the field of neuroscience, in which five topics will be discussed. It will begin with the anatomy of the brain, discuss the corpus callosum – the bridge of communication between the hemispheres – and then the hypothalamus, which regulates the hormones of the body. It will then look at the brainstem and its relation to the central nervous system and the pineal gland – Descartes’ seat of the soul. This will be followed by an elucidation of research and discovery in neuroscience as well as a brief history of the successes and failures of brain surgery. The fourth lecture will look at what technology has revealed, from brain imaging to single brain cell examination. The final lecture focuses on brain disorders: what happens when the brain is injured and what happens when it misfires. Tony Figaji is a Professor of Neurosurgery and Head of Paediatric Neurosurgery at the University of Cape Town. He is also the National Research Foundation SARChI Chair of Clinical Neurosciences, president of the International Neurotrauma Society, scientific chair of the Society of Neurosurgeons of South Africa and of the International Society for Pediatric Neurosurgery. His research centres on understanding how the brain is injured, how it responds to injury, and what we can do to help it by using advanced technology in the intensive care unit. 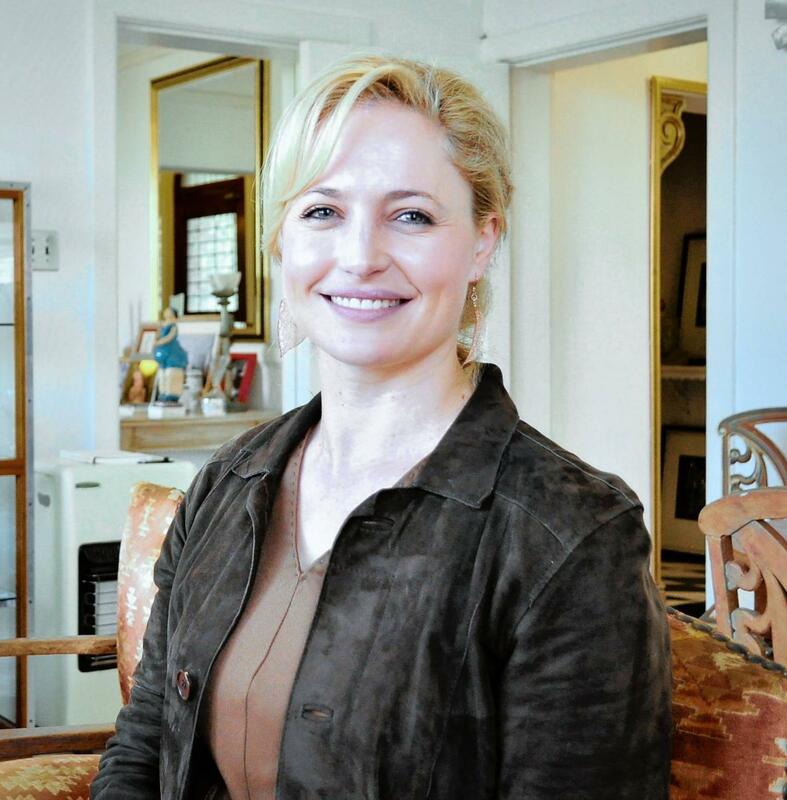 Ursula Rohlwink is a lecturer and neuroscience fellow at the Neuroscience Institute, University of Cape Town. Her research interests are tuberculous meningitis, traumatic brain injury, neurocritical care, multimodality monitoring, intracranial dynamics, biomarkers, neuroinflammation, cell death, cerebral metabolism, drug recovery and translational research.